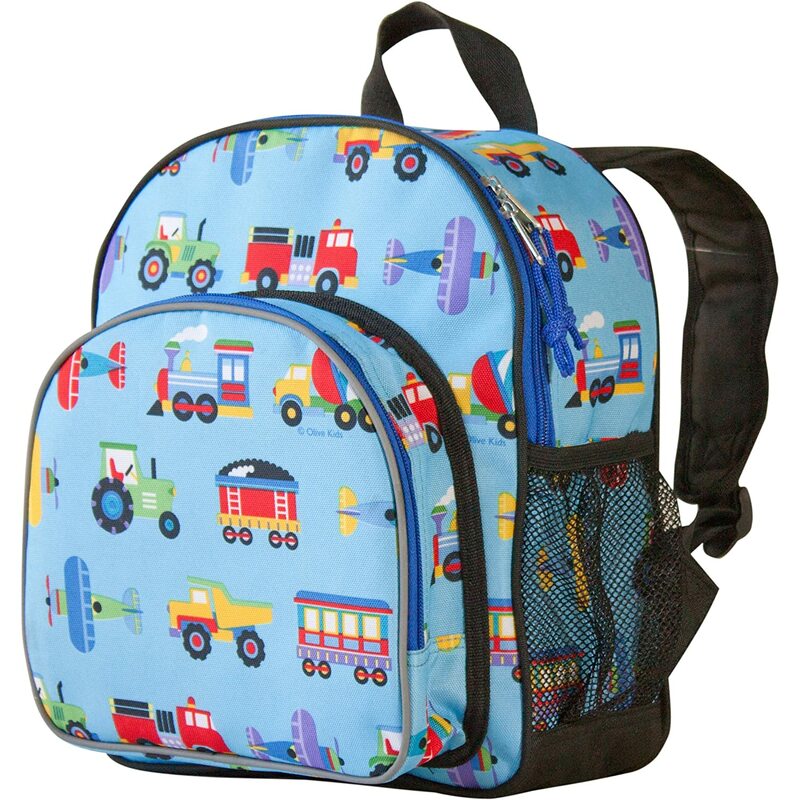 Home Kids Bags & Backpacks Archive by category "Transportation Kids Bags"
Boys love almost everything with wheels or wings so why not get him a funky backpack with brightly colored trains, planes & trucks? This sidekick pack is made by wildkin…so you know it will last the entire school year & designed by Olive Kids…so you know it will be adorable! Wildkin Olive Kids Pack ‘n Snack BackpackBuy It!